Today we are proud to officially announce that RingMD has entered into a regulatory sandbox with Singapore's Ministry of Health (MOH). This arrangement came to fruition in order to promote the responsible inclusion of telemedicine as a part of the Singapore healthcare landscape. In the eyes of RingMD, the decision to participate in a regulatory sandbox with the MOH was a no-brainer: as a Singaporean company, we are humbled by the opportunity to work with our government to innovate within the healthcare landscape. This arrangement is apart of a wider MOH initiative: a new Licensing Experimentation and Adaptation Programme (LEAP), beginning with telemedicine services. LEAP will provide a regulatory sandbox that enables new and innovative models and services to be developed and refined in a safe and controlled environment. This collaboration signals a commitment to improving access to care without compromising on the highest standards of quality and safety. The team at RingMD is humbled to have met the rigorous standards required by the MOH to be a part of this initiative. There are a number of other telemedicine service providers in Singapore, so we believe our inclusion, as one of only two organizations selected, is a testament to our strict procedures to ensure patient safety, above all else. According to the Ministry, "Telemedicine will be the first service to come under the LEAP programme. With our ageing population and rising chronic disease incidence, telemedicine brings new digital options that can empower and benefit patients and caregivers. It has the potential to become an impactful enabler in Singapore’s healthcare landscape." RingMD is founded on the belief that everyone on the planet should have access to both quality and affordable healthcare. To date, we have focused on making this a reality in emerging and critically underserved markets: forging partnerships with governments and large healthcare providers to improve access to healthcare for as many people as possible. In Singapore, our instant call service is a reflection of these values: empowering Singaporeans to easily consult doctors from home or work, and have any necessary medication delivered to them. The public is now able to look for the above logo when deciding on which telemedicine provider to use, and feel confident that the bearer's processes and protocols have been reviewed by MOH. In the words of the Ministry, "those utilising services from companies that bear the LEAP (Sandbox) logo will benefit from early access to new healthcare models while being assured that essential safety and risk mitigation measures are in place." The introduction of this regulatory sandbox is critical because telemedicine is not currently regulated via legislation, and it will not be until the new healthcare services act is rolled out in 2020. With this in mind, the value of this regulatory sandbox should be apparent: all parties involved are working together to ensure that telemedicine services are provided to the public in a safe and regulated manner. This relationship also signals that the RingMD service and protocols are being considered by MOH as they look to determine best practices for the operation of telemedicine services. From the government's perspective, this sandbox initiative is invaluable for two primary reasons. Not only does this arrangement allow them to ensure that telemedicine is practised safely before any regulation enforces proper standards, but also it will enable them to figure out how to best craft this impending regulation in the manner that will most positively affect health outcomes of patients. The ministry will examine data from the sandbox initiative with comparable data from the traditional healthcare system to understand better how telemedicine can be utilized ahead of the rollout of the 2020 Healthcare and Services Act. 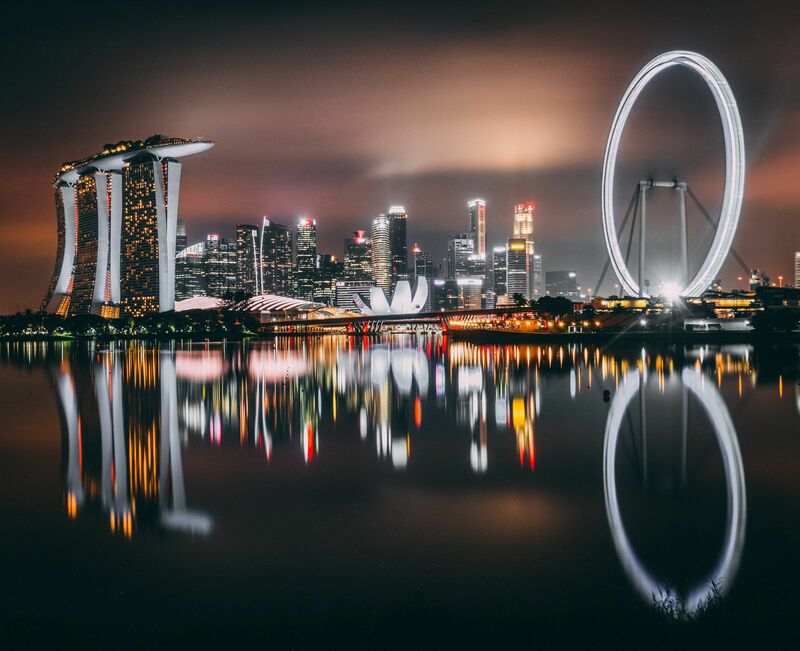 According to Justin Fulcher, RingMD’s Founder and CEO, the impact that RingMD can make in Singapore is enormous, yet very different from the effect it is having in emerging markets. “In Singapore, we will help to drive down the cost of healthcare for everyone while at the same time increasing the convenience of accessing that healthcare. Consulting with a doctor via RingMD only costs SGD$20 and is as simple as making a phone call: users are typically connected to a doctor within 60 seconds. According to the 2014 Ministry of Health Primary Care survey, 31,800 patients with acute self-limiting conditions(coughs, colds, sore throats, etc.) visit private GP clinics on a daily basis. That is over 9 million per year. In many cases, time off to rest and recover is the best medicine: all the patient requires is a medical certificate (MC) to sign them off work, or some simple medication, both of which can be provided by RingMD. The objective of our instant call feature is to target these acute conditions. This option of virtual care is important because patients currently have to travel to a clinic and sit in a waiting room surrounded by other sick people before they can consult with a doctor. We believe that technology can increase the convenience of receiving healthcare without affecting the quality of care, the safety of the patient, or the security of their personal data. We feel confident that this sandboxing initiative will help prove this to the wider public."